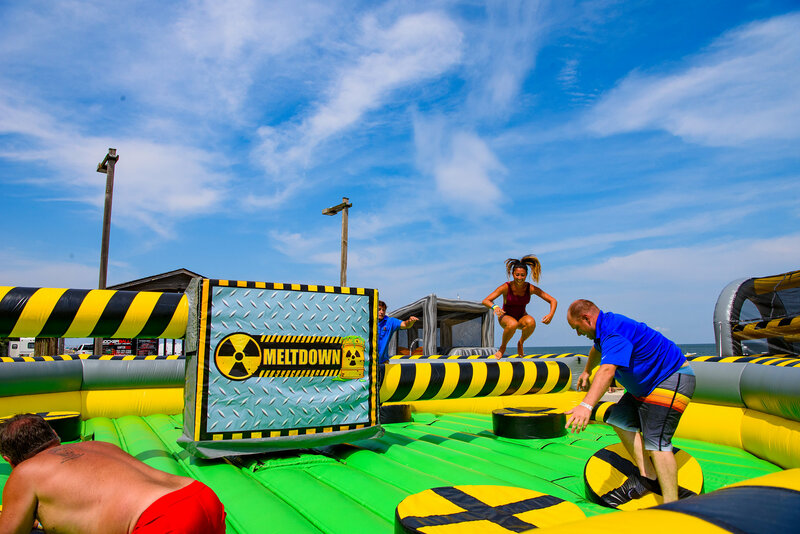 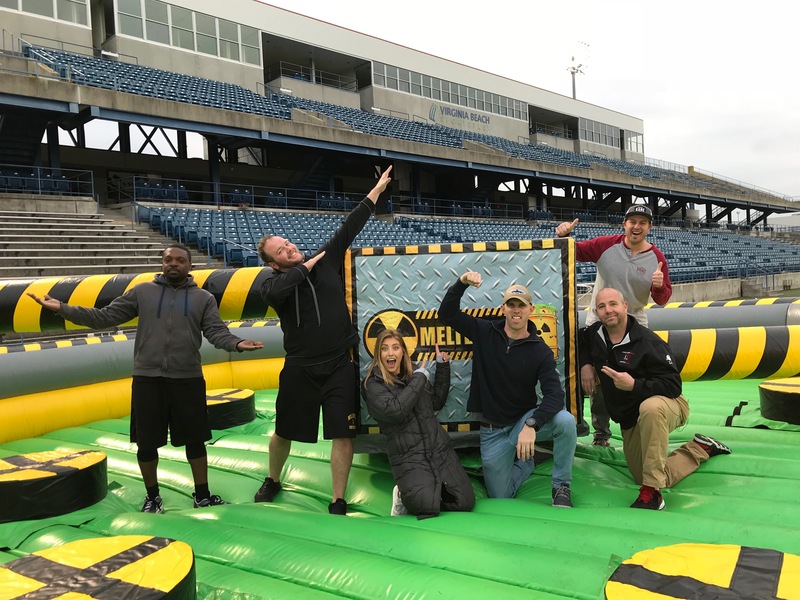 In Partnership with America Strong Events, we came out, set up our Toxic Meltdown, Toxic Drop, 4 Person Joust, HUGE Darts and Wiped Out!! 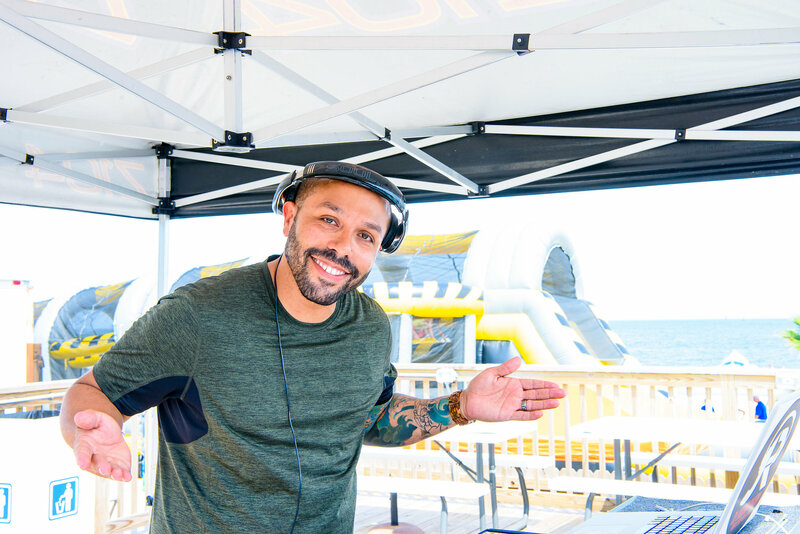 Not only was their Insanely great music by DJ Julian Rivera and DJ Pauly D, but there was so much energy with the Z104 Hot Body contest, drinks, wave runners, and Carnival action! 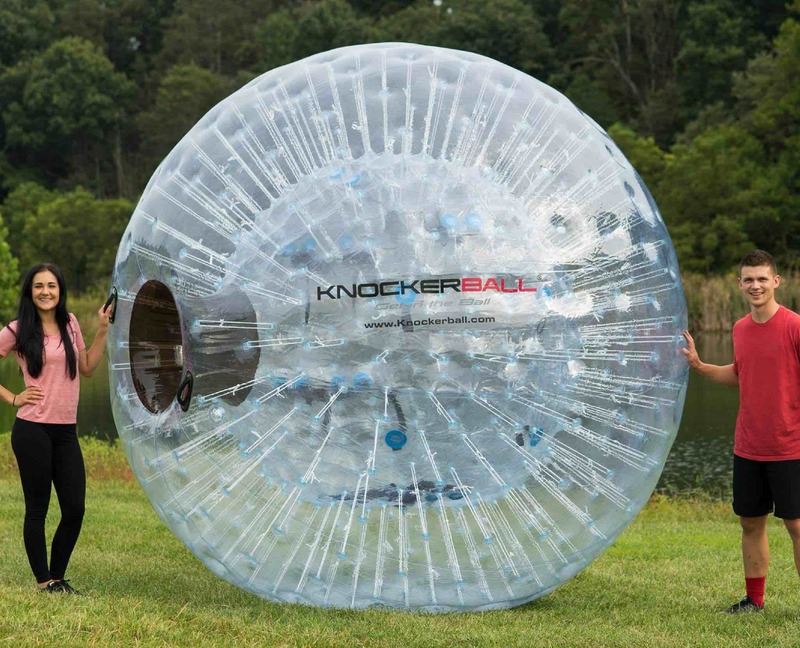 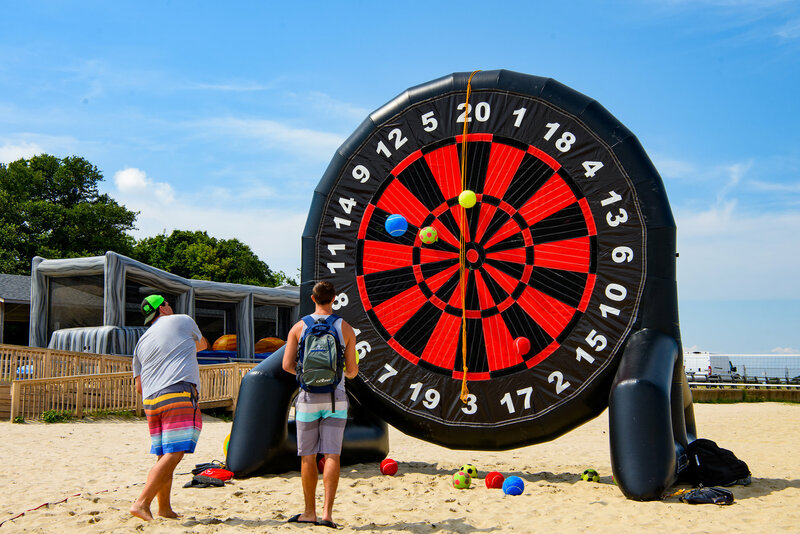 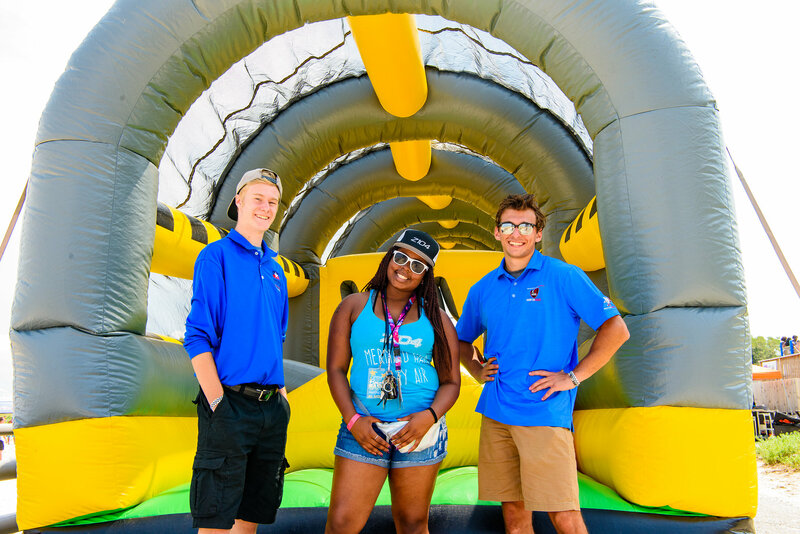 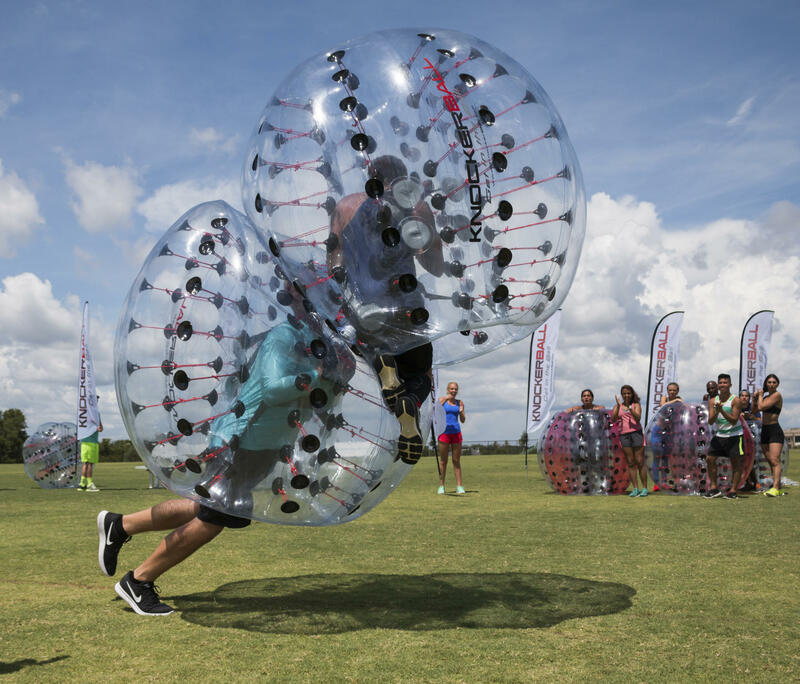 Knockerball Hampton Roads does everything from Backyard Parties to HUGE Carnivals. 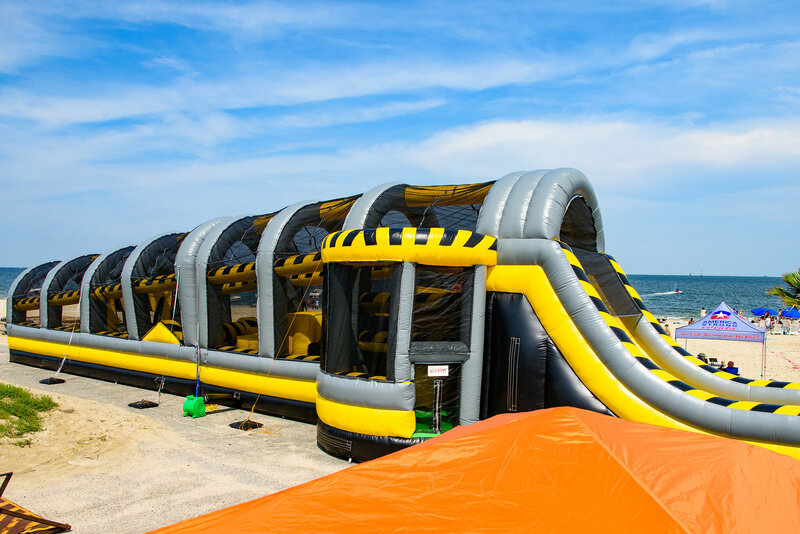 Call us for more information!